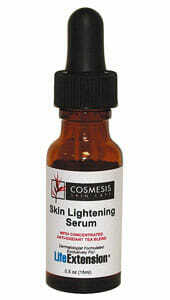 Skin Lightening Serum was created to even skin tone. This product combines Alpha Arbutin, a natural skin lightening agent, with a combination of potent antioxidant tea extracts in an oil-free base. 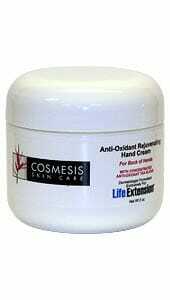 Excellent for all skin types. 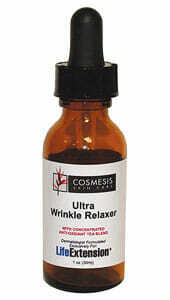 Previously known as Fade Away Serum Skin Lightening, Skin Lightening Serum was created to even skin tone. This product combines Alpha Arbutin, a natural skin lightening agent, with a combination of potent antioxidant tea extracts in an oil-free base. 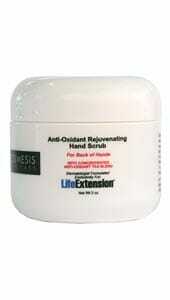 This product is excellent for all skin types and can be used one to two times daily on small areas of the skin. Use one to two times daily on small areas of the skin.